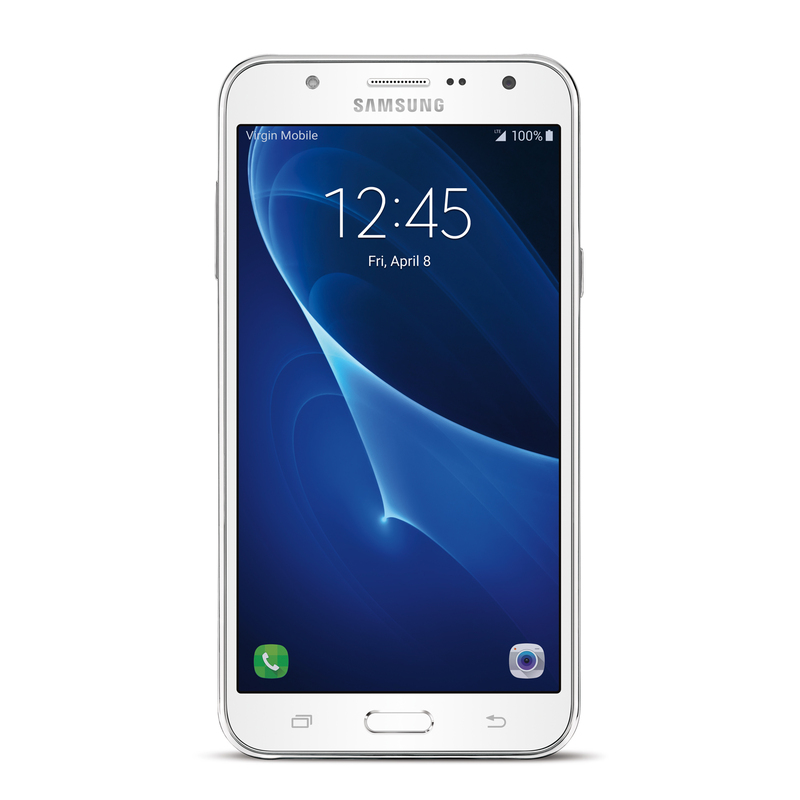 The Virgin Mobile compatible #Samsung #GalaxyJ7 (2016) is now available via eBay for just $149.99. This early 2016 handset is a pretty attractive mid-ranger, especially considering the cost. The smartphone comes with a fairly attractive hardware on board, which could rival even the best in the industry. Further, it comes with Marshmallow on board, making it a fairly attractive device overall. The handset is packing a 5.5-inch 720p Super AMOLED display, the octa-core Snapdragon 617 SoC, 16GB of expandable storage, 2GB of RAM, a 13-megapixel rear camera, a 5-megapixel front camera, Android 6.0.1 Marshmallow, and a 3,300 mAh battery. The handset is on the top tier among Samsung mid-rangers, which can be seen from the hardware. The seller is offering the device in a solitary White color variant, so there isn’t a lot to pick from. We suggest you hurry on to the eBay listing if you’re interested in snatching up the handset. Get the Samsung Galaxy J7 (2016) for just $149.99 on eBay!